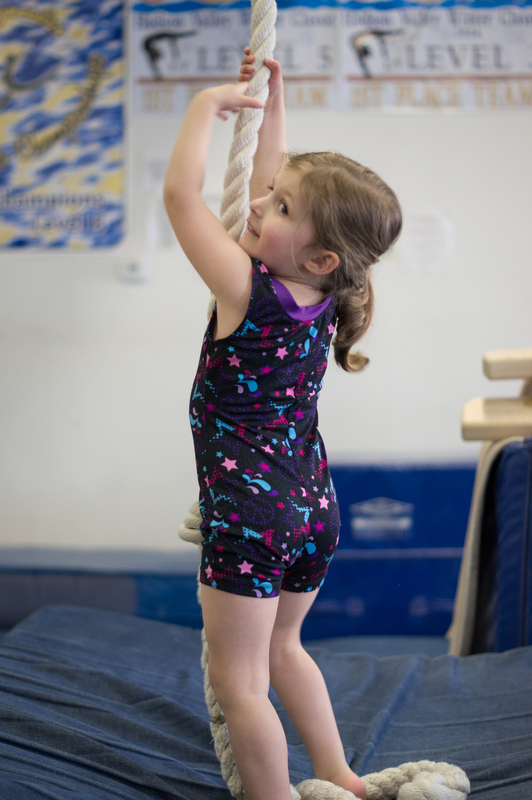 East Bay Gymnastics has been teaching gymnastics at all levels in Bristol, RI for more than 30 years! 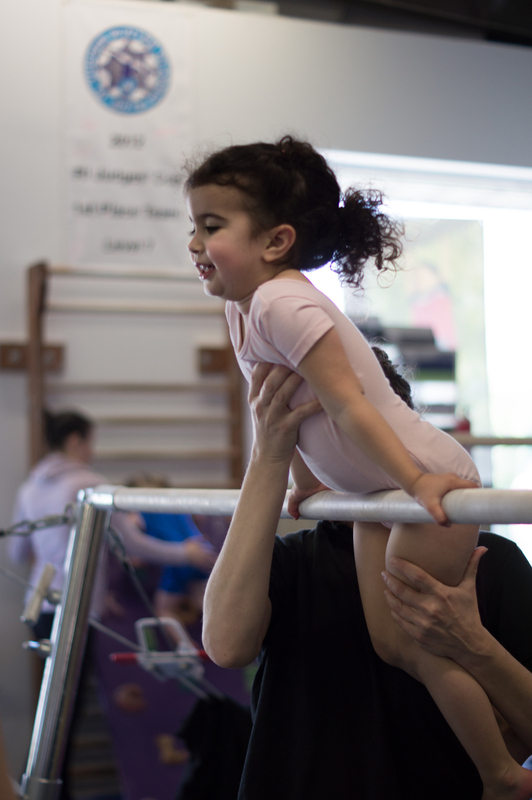 Our Classes are Progressive, fun and exciting! Our competitive teams are among the most successful in the state! Don't Miss a minute! Come join the fun! Go East Bay! 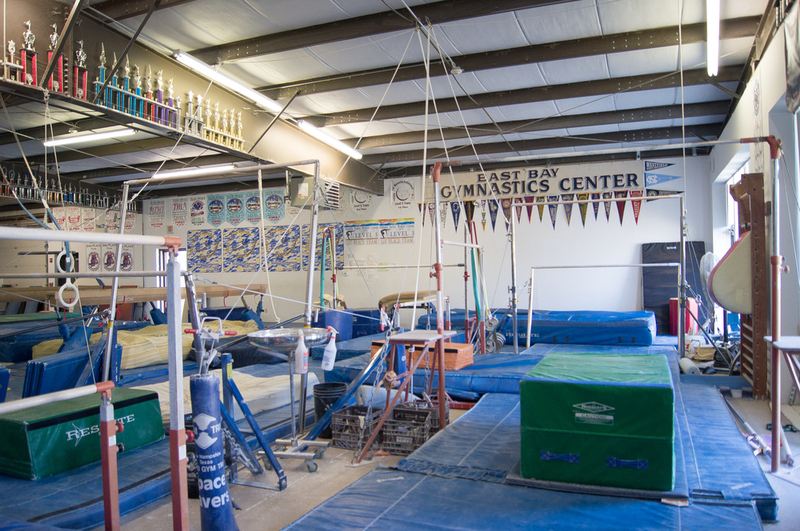 Welcome to East Bay Gymnastics!! 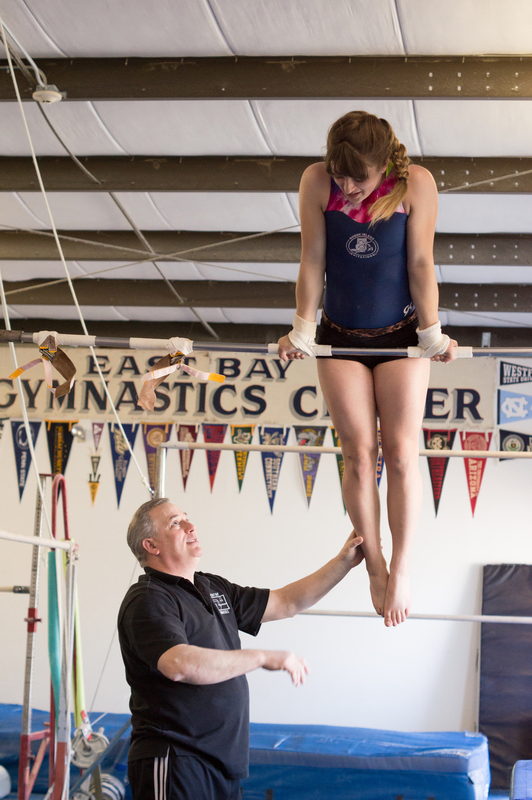 East Bay Gymnastics has been teaching gymnastics at all levels in Bristol, RI for 35 years! Our competitive teams are among the most successful in the state! 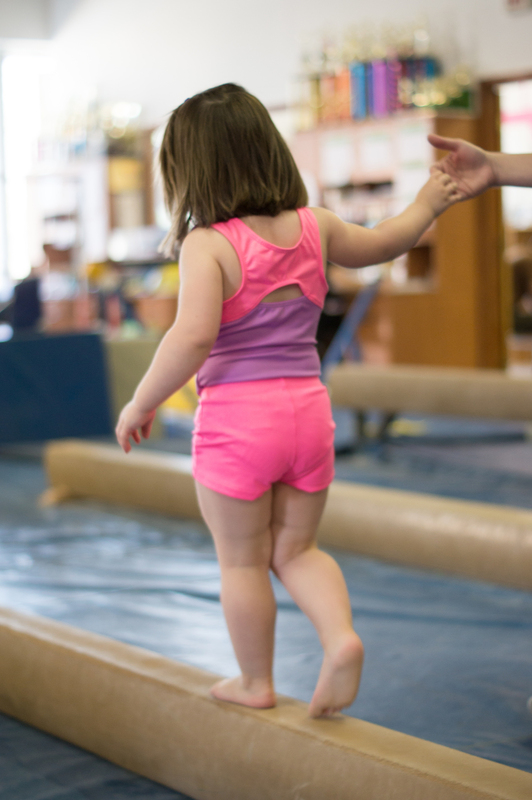 Upcoming Events At East Bay! Are you new to East Bay? Please visit our class and team pages for more information. Follow East Bay On Social Media! Saying goodbye to an old friend! Not Rob! The pit!